We knew it was the one, after only one night! It's our primary bed. It's firm support, but still very soft and very comfortable. This is primarily used in our guest room, but I would rather sleep on it than my Temperpedic bed! Guests LOVE it and fight over who is going to sleep on it! 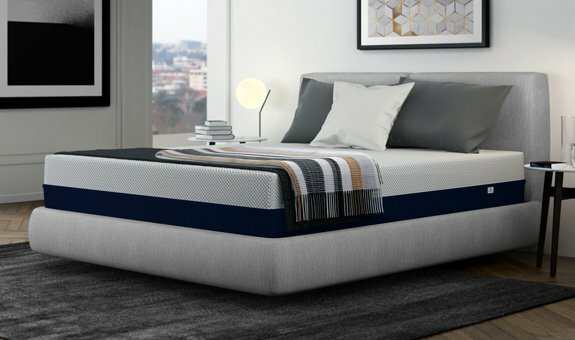 Visit our Denver showrooms and one of our sleep specialists will help you find the perfect bed. (And since they don't earn commissions, you will never feel pressure to buy).